Very attractive well-appointed space with nice view. Includes two offices, reception and waiting areas, kitchenette, conference room. Use of In-House Conference Room - no extra change. Rest Rooms conveniently located by the suite. The rent includes the common Area Maintenance (CAM) fee. 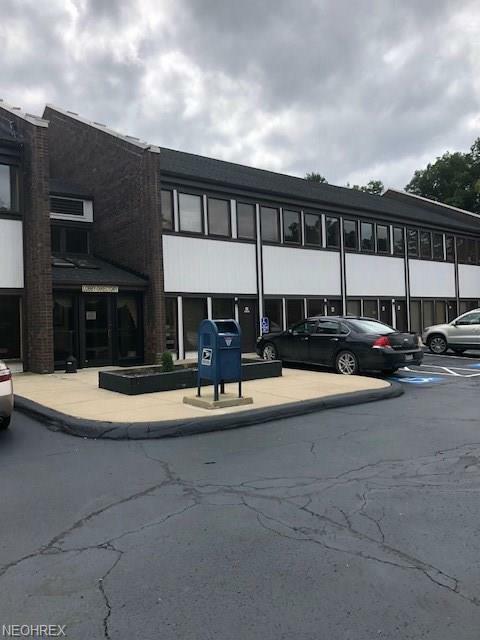 The Compass South Professional Center is a conveniently located office building in Brecksville. The property is well maintained and provides ample parking. Wheelchair accessible. Fiber Optic Internet available from both Spectrum and AT&T. No rush hour. Rent includes utilities and office space. Other office spaces are available.